Happy Thursday, friends! The holidays may be over, but Valentine's Day is just around the corner. 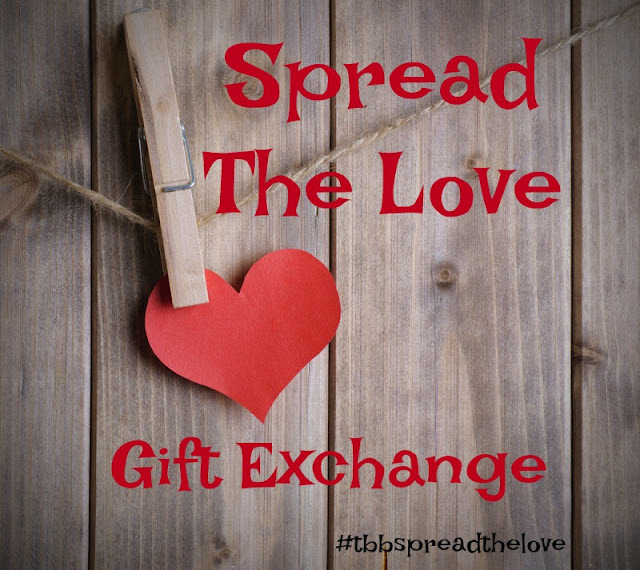 And we're hoping you'll join us to share some love with our "Spread The Love" gift exchange! How much fun will it be to receive a surprise something, just in time for Valentine's Day? Fill out the form below by January 17th, and you'll be matched by January 22nd. This exchange is for jewelry or accessories, like scarves or hair pieces. If you don't wear earrings, please note that on the form. Your gift should be no more than $10-$15 ($12-$18 CAD), and should be shipped by February 2nd. Your gift cost should not include shipping. (aka shipping not included). 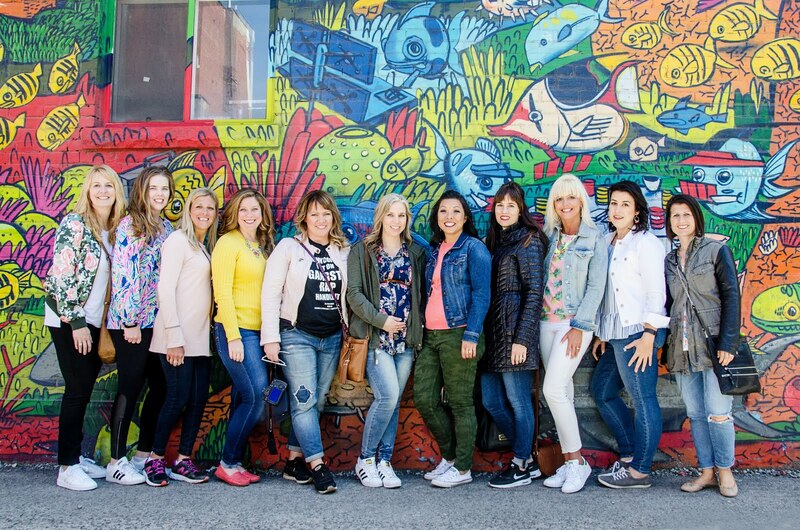 The exchange is open to all - bloggers and non bloggers, as long as you're a resident of the US or Canada. We'll meet back here on February 26th for a blog post link up, to share our gifts and spread the love. If you're a non blogger, feel free to share on Instagram or Facebook with the hashtag #tbbspreadthelove. Sign up is closed! Be on the lookout for matches soon.